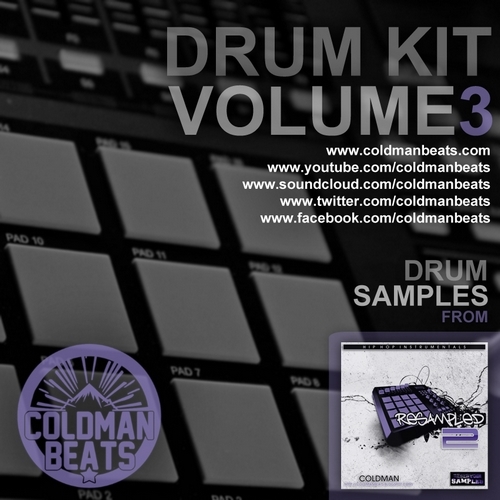 'Drum Kit Volume 3' mi tercera recopilación de sonidos de batería, compuesta por un total de 13 kits distintos, que incluyen los samples que usé en las instrumentales de mi trabajo 'Resampled 2' en 2010. DKv3 está ahora incluido en la recopilación 'Drum Kit Collection'. Drum Kit Volume 3 is my third compilation of drum sound kits, that includes 13 different kits with all the drum samples I used to make all the instrumentals from 'Resampled 2', a beat tape released in 2010. 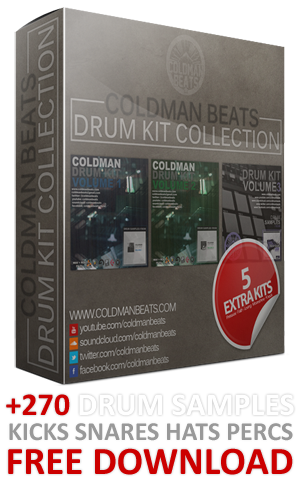 DKv3 is now included in the 'Drum Kit Collection' compilation.